You earn 30 loyalty point(s). 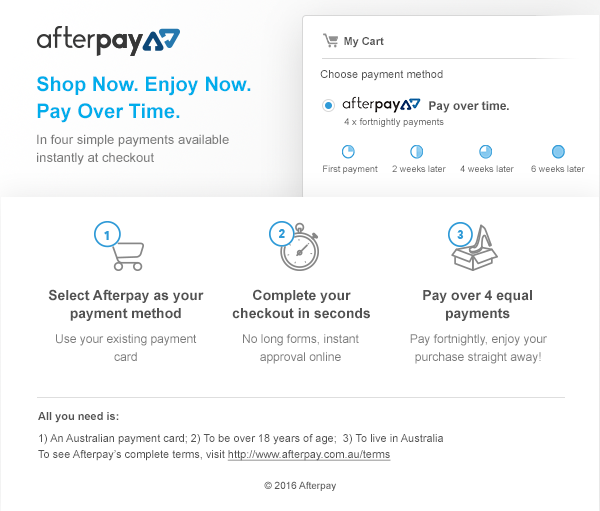 30 points = $0.30. What is Nature's Way Super Krill Oil Extra Strength for? - Joint health by helping to reduce inflammation and help relieve arthritis symptoms. - Heart & Cardiovascular Health : To help support in the maintenance of cholesterol within the healthy range in healthy individuals. - May assist in the maintenance of healthy LDL:HDL ratio within the normal range in healthy individuals. - Antioxidant health as it naturally contains Astaxanthin a potent antioxidant. Who are Nature's Way Super Krill Oil Extra Strength for? - Those who are exposed to free radical damage. - Those who want a combination of both Krill Oil and Fish Oil for More Omega-3 benefits. 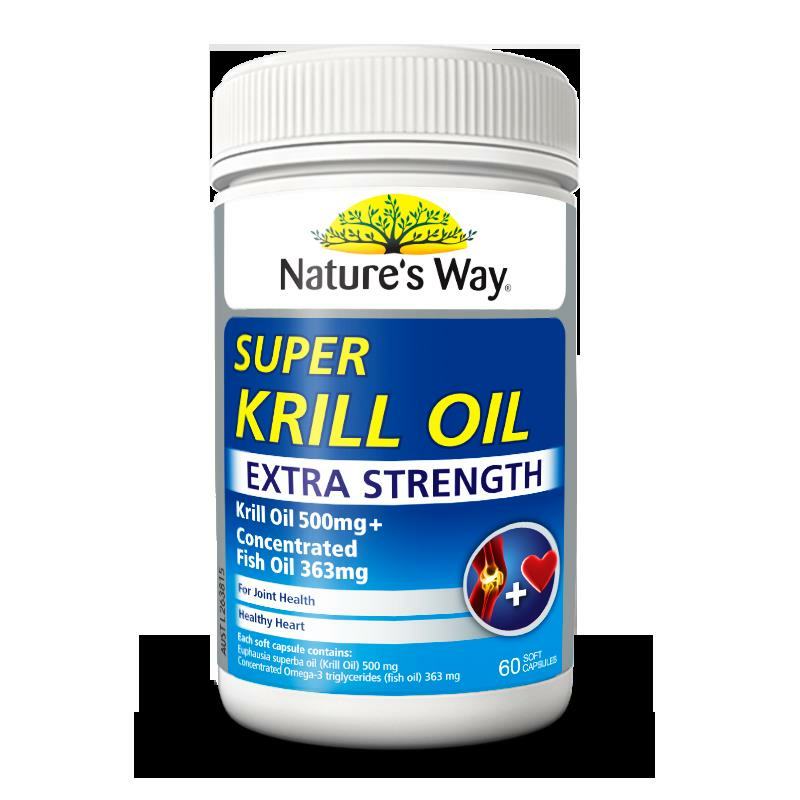 When should I take Nature's Way Super Krill Oil Extra Strength? Super Krill Oil can be taken as a daily nutritional supplement in conjunction with a healthy diet leading to good health and wellbeing for everyone. Why should I take Nature's Way Super Krill Oil Extra Strength 30s?